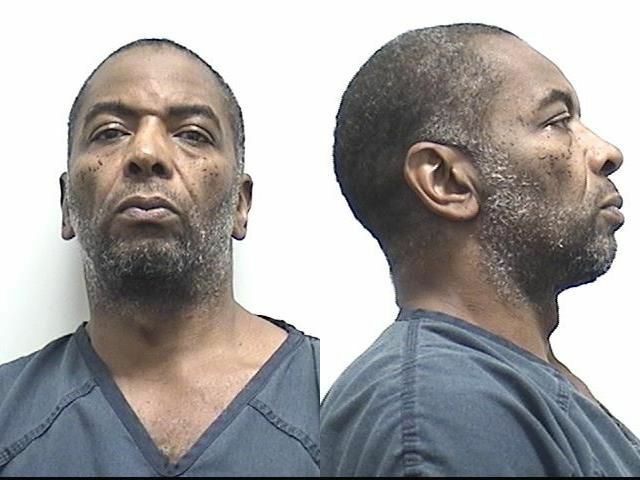 A spokesperson for the Athens-Clarke County Police Department said an officer arrested 52-year-old Willie Earl Johnson after he allegedly burglarized the Walgreens on Hawthorne Avenue using a crowbar. Willie Earl Johnson (52) was arrested early Wednesday morning for allegedly burglarizing the Walgreens on Hawthorne Ave.
Police said Johnson pried the door open around 2:59 a.m. Within minutes, police were notified by a security company employee monitoring the store. Athens-Clarke County Police Department’s Public Information Officer Geoffrey Gilland said several squad cars were sent to the scene and found the suspect matching the security employee’s description. Johnson took off on foot when spotted by police, and officers chased him a short distance. He was eventually caught on Brooklyn Road, arrested and taken to the Athens-Clarke County Jail. Gilland said Johnson filled a sack with an unknown number of cigarettes and cigars. Johnson was charged with burglary, loitering/prowling, giving a false name/address/birthdate, possession of tools for a crime and for violating his parole. According to court records, Johnson was being held without bail for the burglary and parole violation charges, but accrued bonds totaling $8,500 for the other charges. Johnson’s address is listed on court documents as 484 Hawthorne Ave., which is the address of the Athens Salvation Army.